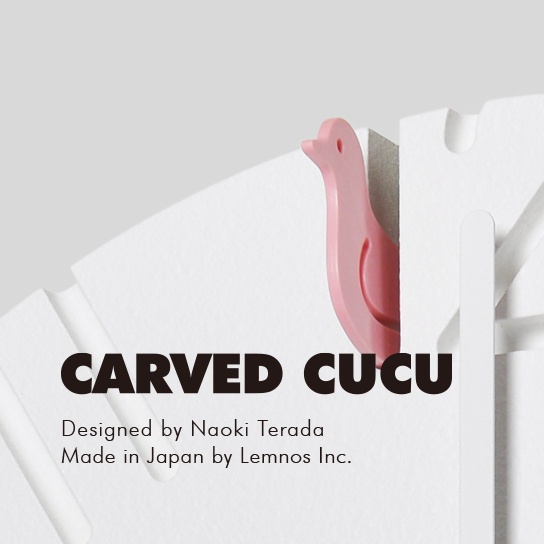 CARVED CUCU – a cuckoo pops out of a carved numeral and tells the time. 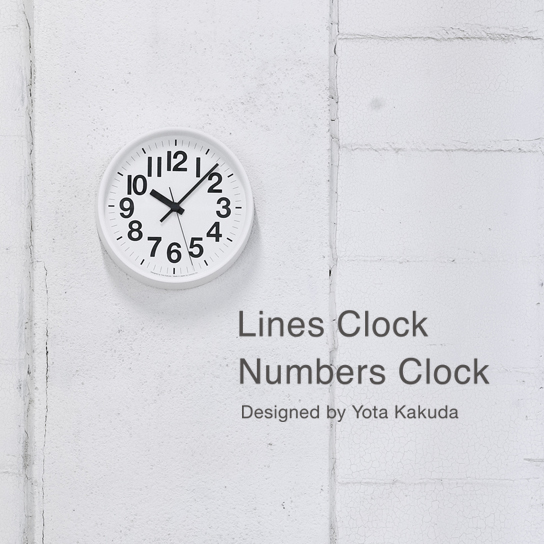 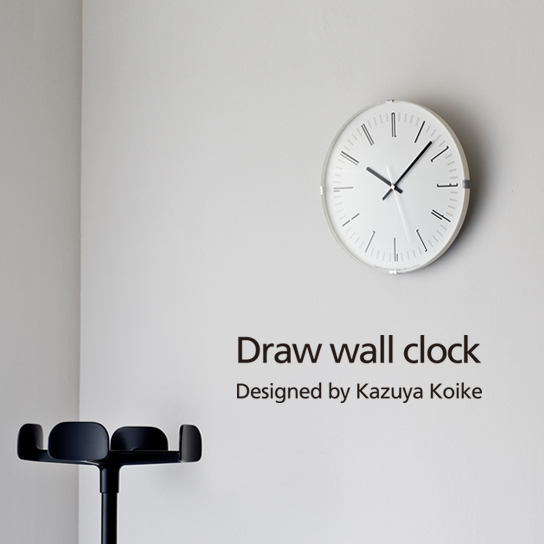 Draw wall clock – an expressive wall clock with the forms of the indicators kept to a level where they could still be recognized as numbers from the layout alone. 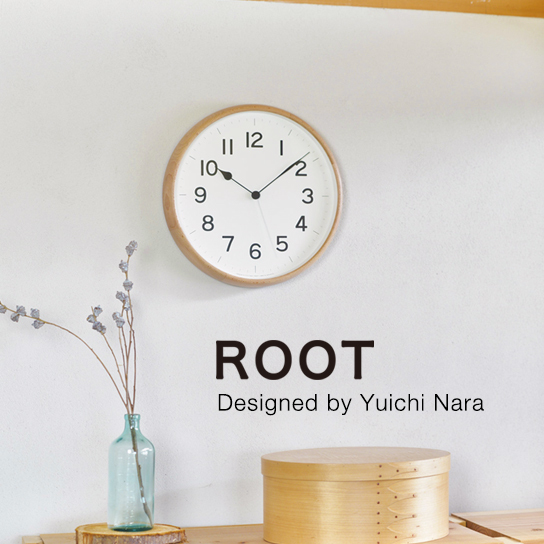 “ROOT” – a wall clock having a story that travels in time and space in an unbroken line with materials and shapes that have been used countless times since long ago. 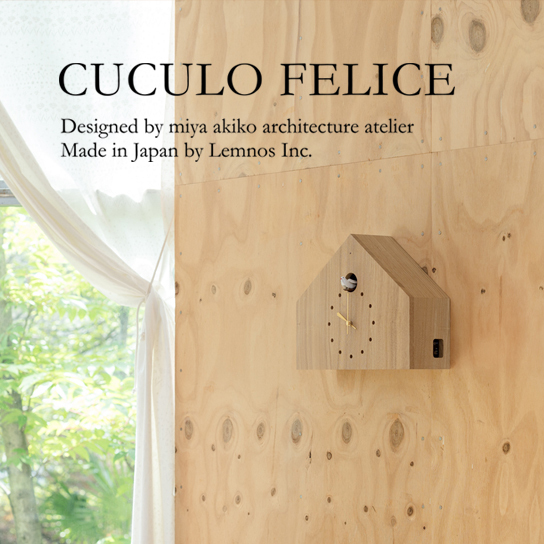 “CUCULO FELICE” – a clock designed the shape reminiscent of a small house nestle in the forest, or maybe a rustic medieval church. 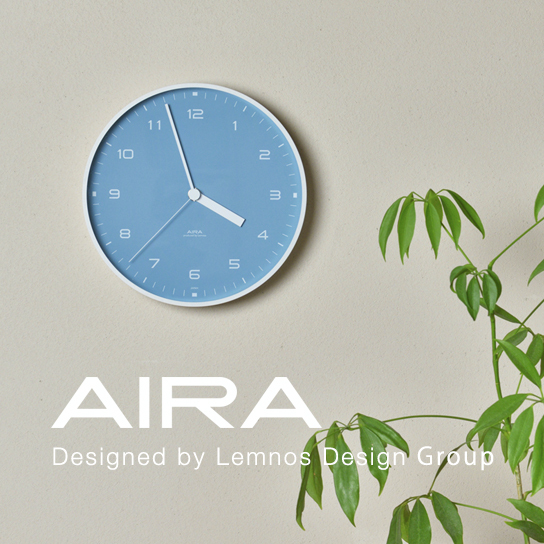 “AIRA” – a clock which stands the test of time as the Lemnos standard design. 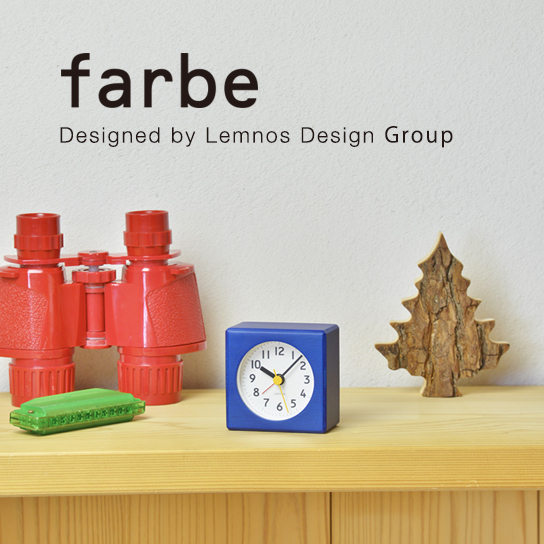 “farbe” – Alarm clock with edges that are chamfered like toy blocks. 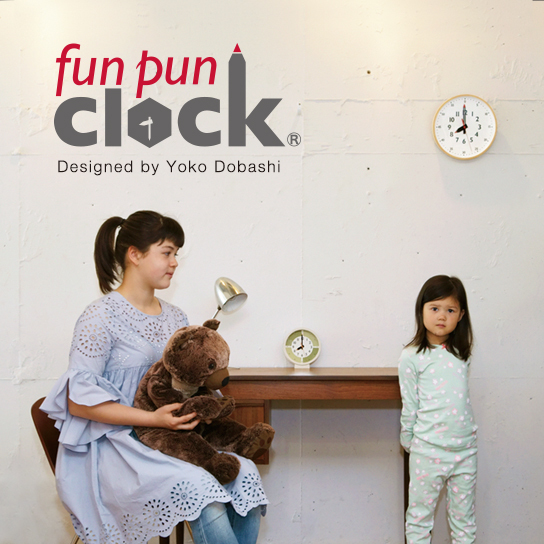 “fun pun clock” – there are vew variations coming. 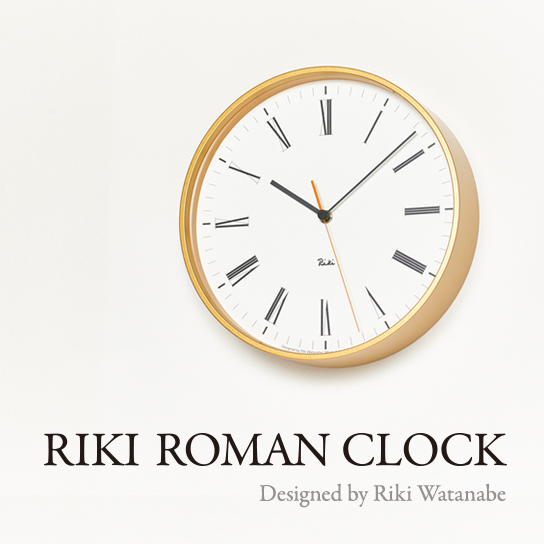 “RIKI ROMAN CLOCK” – a clock being removed the decoration and designed simply to enhance the beauty of the linear composition of the Roman numerals. 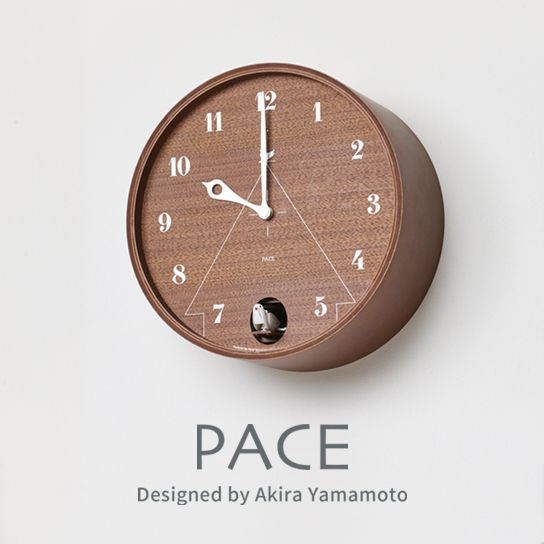 “PACE” M size – a playful cuckoo clock with the graphical image of a birdhouse laid over the clock dial. 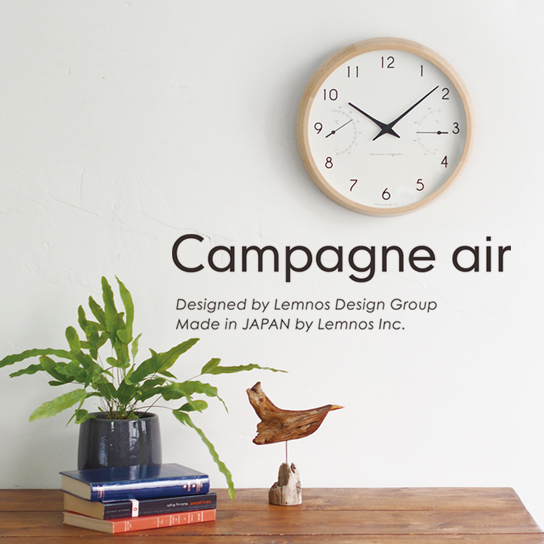 “Campagne air” – a clock with a built-in thermometer and hygrometer; a new version of the “Campagne”. 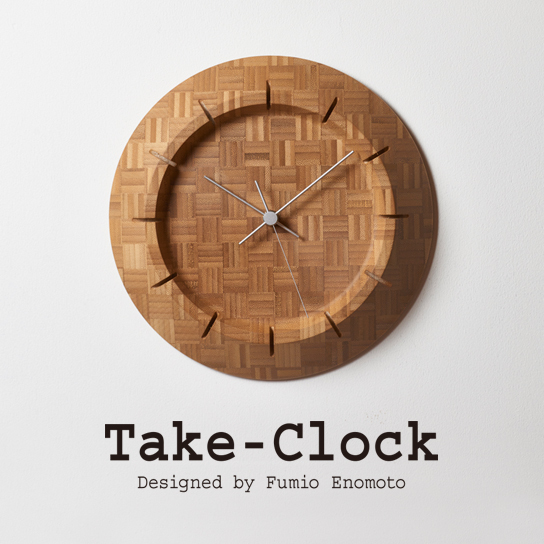 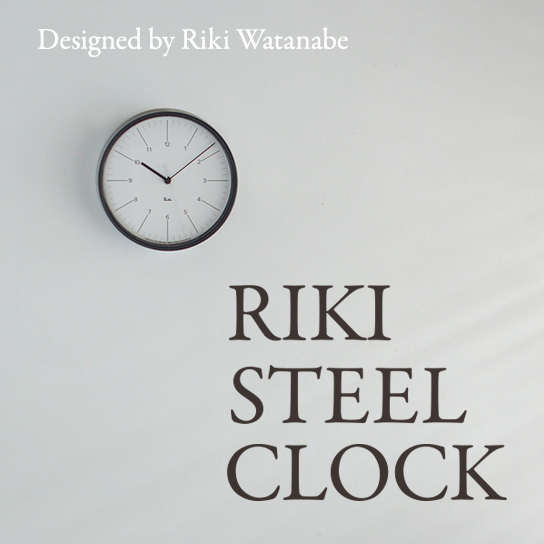 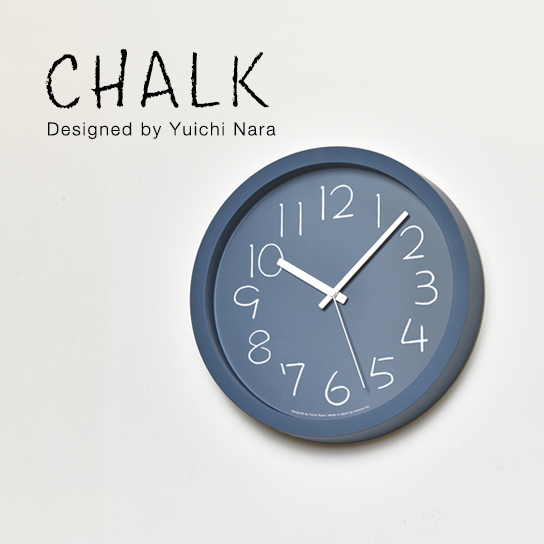 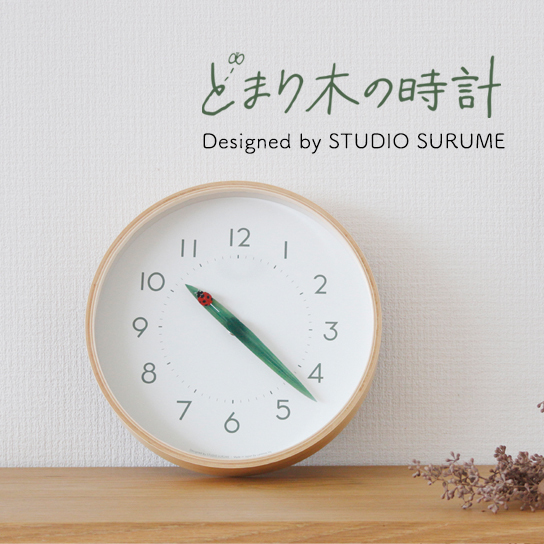 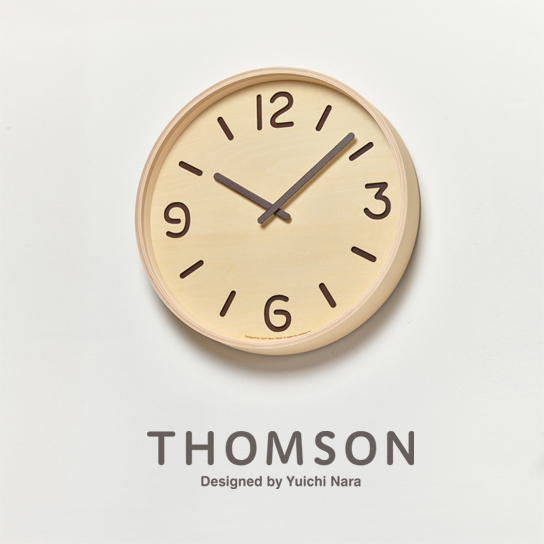 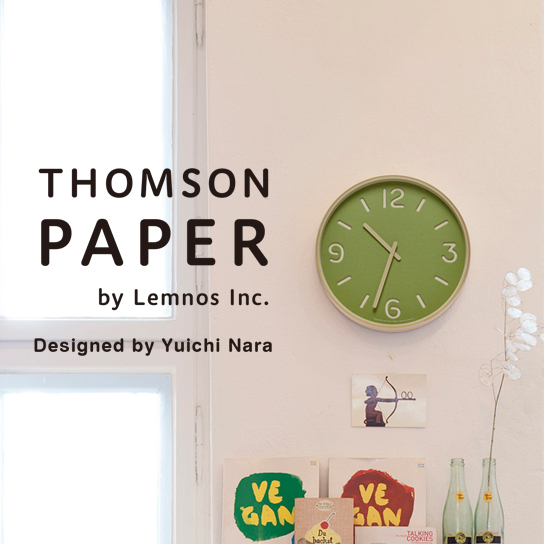 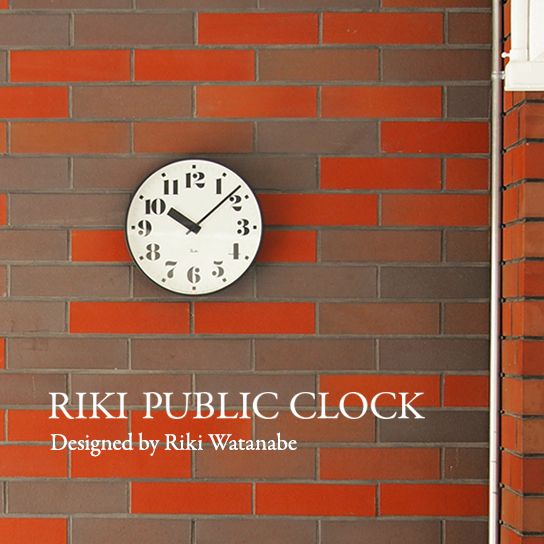 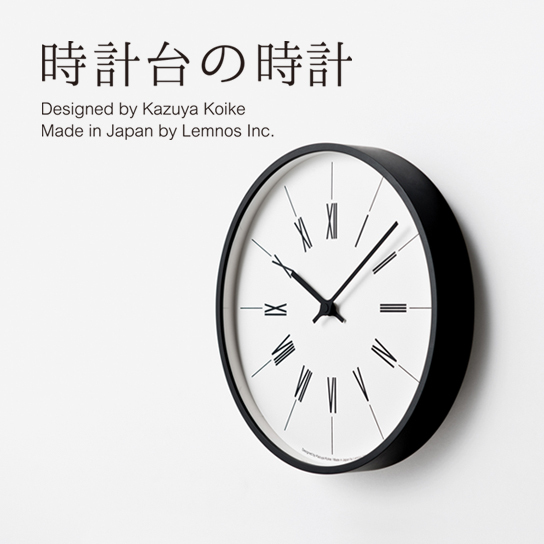 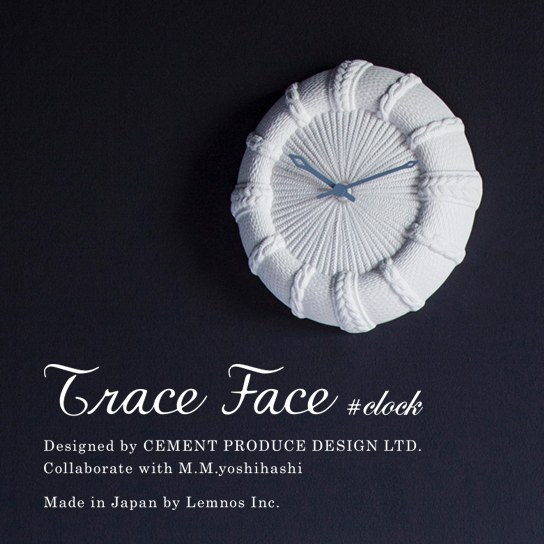 “Tokeidai no Tokei” – A wall clock watching calmly over your home, like a clock tower that blends into the cityscape. 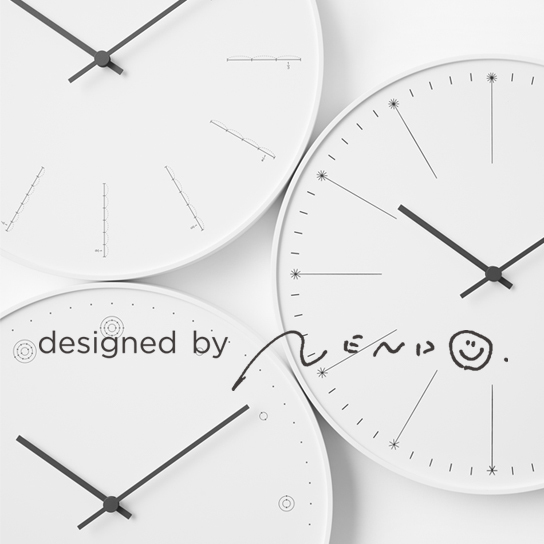 “divide”, “molecule”, “dandelion” – A series of wall clocks that use concepts other than numbers to tell time. 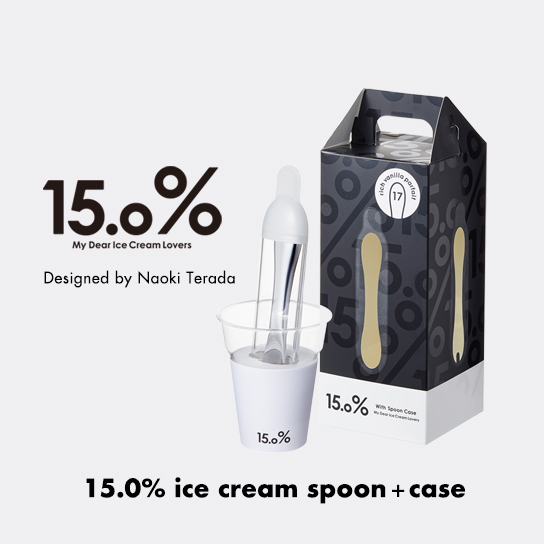 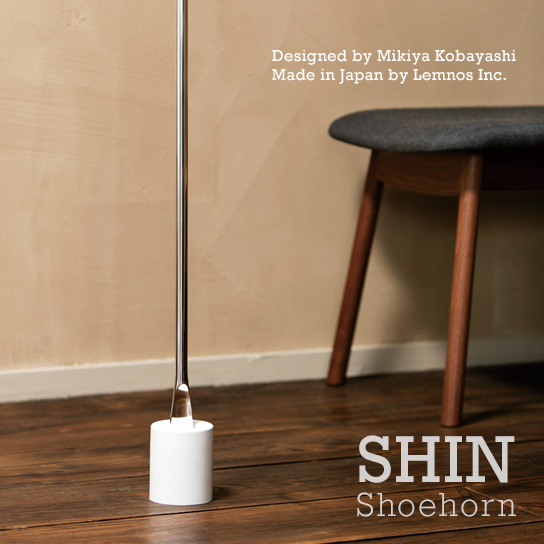 “SHIN” – The shoehorn stands perfectly upright in its base. 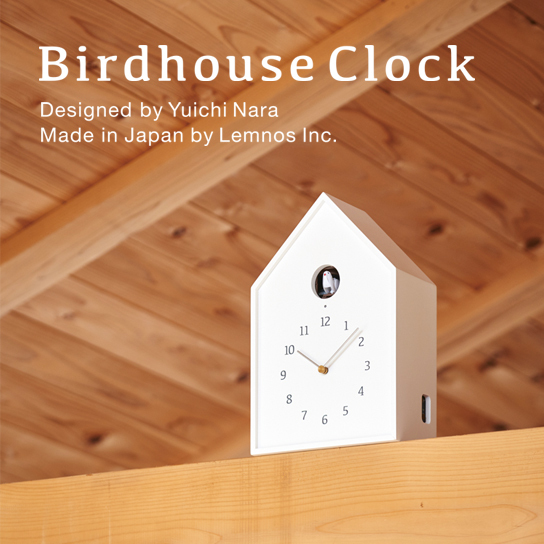 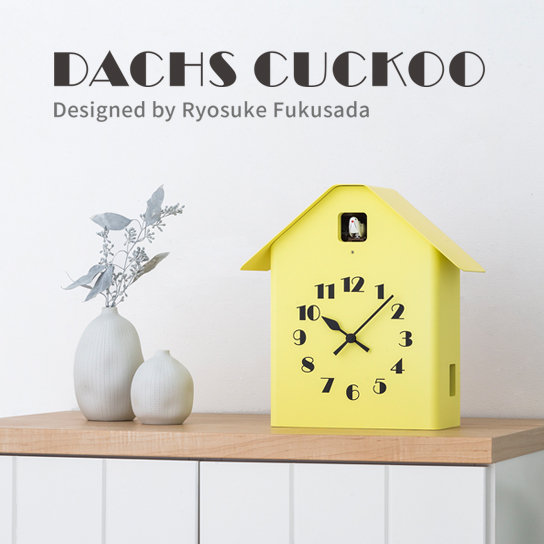 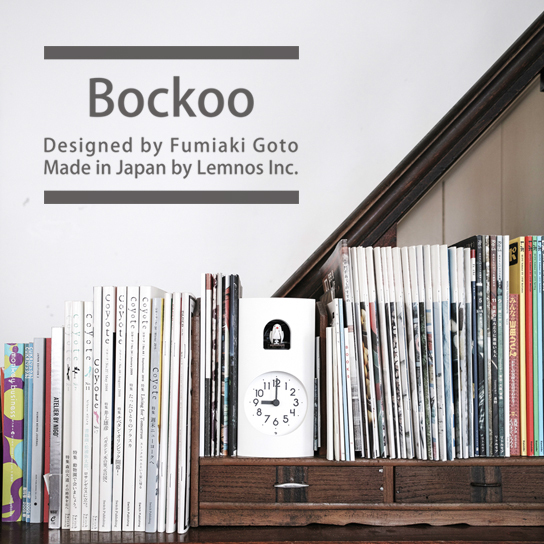 “Birdhouse” – a cuckoo clock that tells the time with a lovely sound and the murmur of a brook.